This game supports English, Italian, Spanish, and Dutch. Download the manual for this game by locating the game on http://marketplace.xbox.com and selecting “See Game Manual". The Skate revolution continues! 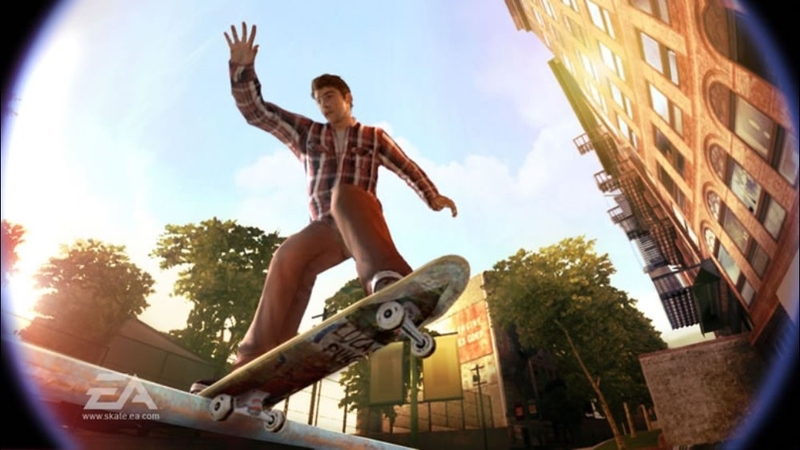 Skate 2 ups the ante in delivering all the grit, creativity and culture of skateboarding – both on and off the board. 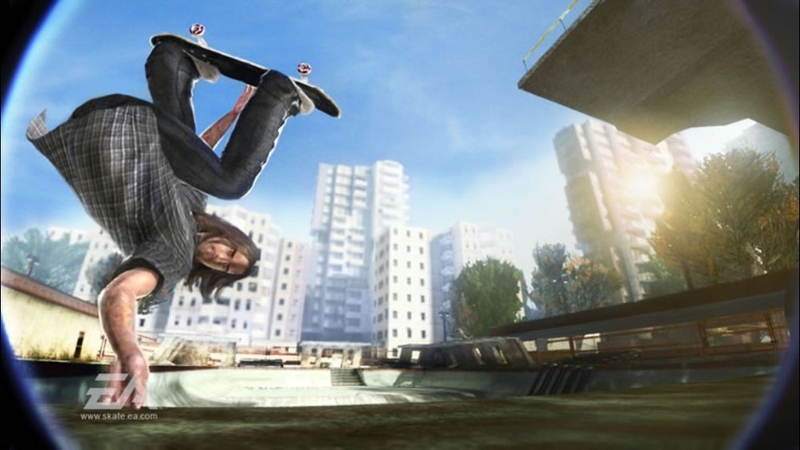 Rebuild your career and revive the New San Van skate scene with double the tricks and the new ability to move objects and create spots. 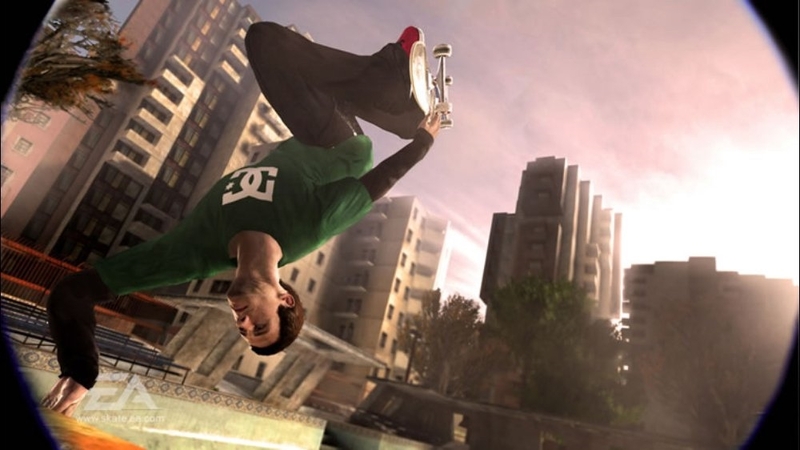 Skate 2 — it’s time to take back the city…one spot at a time. There are no refunds for this item. For more information, see www.xbox.com/live/accounts. Hit the course of one of skateboarding’s biggest contests, then battle some of skating’s heaviest hitters for some serious Maloof loot. Download the trailer. 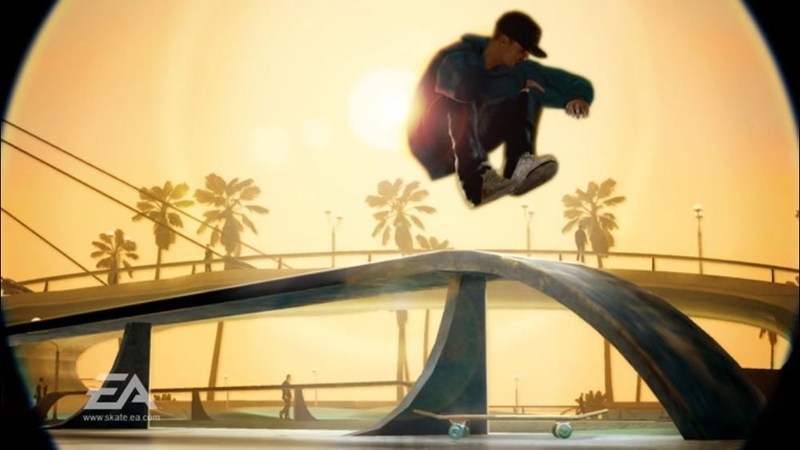 Check out the ledges, rails, and spots that are the inspiration for the new show Rob Dyrdek's Fantasy Factory, including the surrounding area located in downtown LA. Download today! 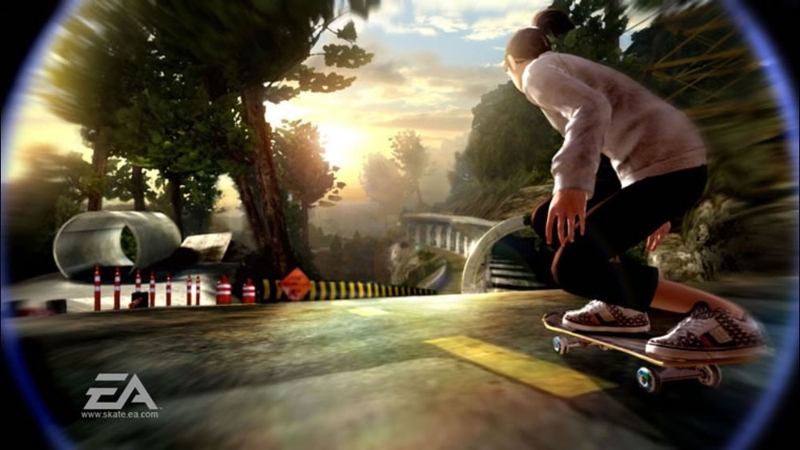 Update your dashboard with this Skate 2 “New San Valenona” theme designed for the New Xbox Experience! 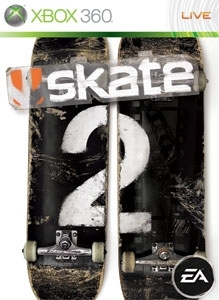 Skate 2 hits store shelves in January, 2009 – find out more at www.skate.ea.com. There are no refunds for this item. For more information, see www.xbox.com/live/accounts.